More than a year ago we posted the Top 25 most viewed Arabic songs on YouTube of all time and we thought it was time for an update. 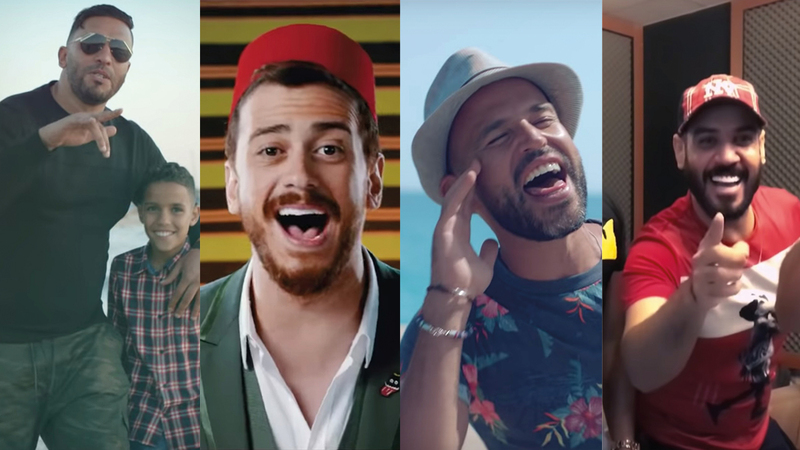 Non surprisingly, in March 2019, Moroccan singer Saad Lamjarred still tops the chart with his smashing hit Lma3allem. The video has earned more than 720 million views since it’s release in May 2015. 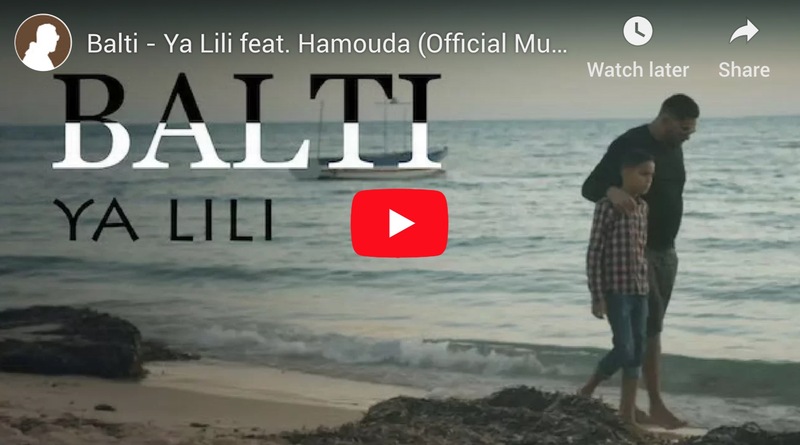 At number two we find Tunisian rapper Balti, featuring Hamouda. With more than 565 million views they have risen from the ninth to the second place in the chart, outpacing Hala Al Turk’s “Happy Happy”. The third position has also changed compared to last year. In 2017 Hussein Al Jassmi was at number three with Boshret Kheir. This year the third position was taken over by Egyptian singer Abu. Together with Yousra he scored a mega hit in 2017 with 3 Daqat. The romantic duet has been viewed more than 446 million times. Besides risers, we also see some new entrants in the Top 25, most of which come from Iraq. Ta3al by Ali Jassam, Mahmood Al Turky and Abdul Alabdallah for example. But also Saif Nabeel (Ashq Mot and Ghaly Anta) and Noor Alzien (Ydk Blras and Qafel) scored huge hits in 2018, with which they have conquered a spot in the Top 25. Check out the full list of most viewed Arabic songs below , including the best clips from Ziad Bourji, Mostafa Hagag, Zouhair Bahaoui and more! For more Arabic music check out our weekly Arab Top 20 featuring the most popular Arabic songs of the week!